Read Affinity Energex windows reviews, prices, ratings and warranty information on this premium vinyl window. The Affinity Energex Elite is the high end vinyl window that uses a stronger, more durable extrusion from Deceuninck. The frame is multichambered and includes foam fills for added strength and improved energy efficiency. It also offers high quality hardware from Ashland, a double locking mechanism and solid designed lift rails, as well as a very good standard glass package. 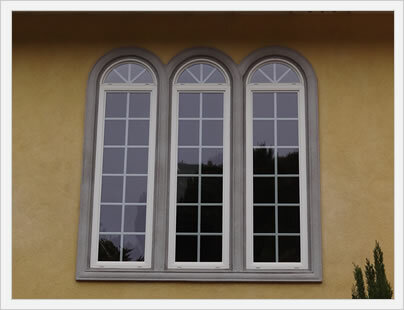 The Energex Elite is not only well designed, it is also well built and is a good looking vinyl window as well. We haven't been able to find out much information on the Affinity Energex Elite warranty. If and when we do get additional information on this window warranty, we will make sure to post it.